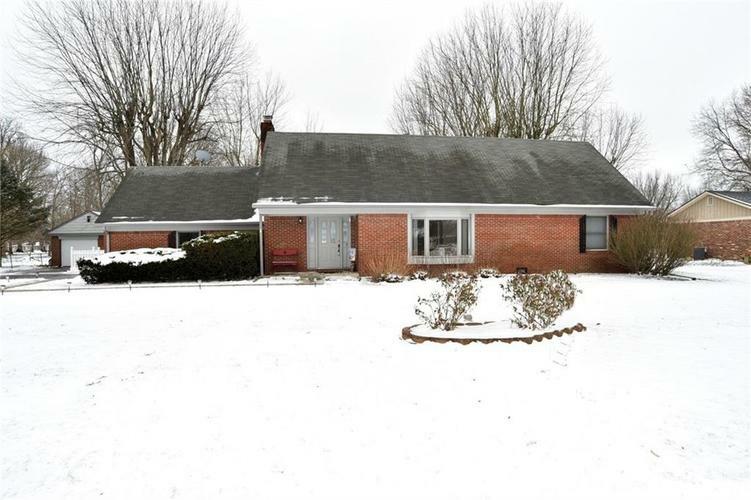 Beautifully maintained 4br 2 ba brick home. Convenient location! Many updates including fresh paint throughout and newly tiled bathroom. Master on 1st floor. 2 car attached plus a detached 1 car garage for added storage/shop room. Fully fenced backyard for kids and pets! Directions:From US 74 and SR 267. Head North on 267. Turn Right into Northern Acres on Acre Ln. Take first right onto Kathy Dr. Kathy Dr. turns into Jennifer Ln. House will be on right.